Streetsblog’s Joe Linton says not so fast. 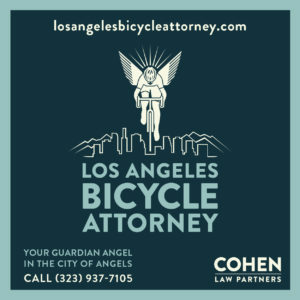 Despite what Councilmember Mitch Englander asserted in his recent motion, Los Angeles hasn’t paid out tens of millions of dollars for injuries to bicyclists due to bad pavement in bike lanes. In fact, only one of the seven recent bike-related settlements with the city was due to a crash that occurred in a bike lane. The rest took place on the sort of infrastructure-free streets most LA bicyclists have to ride every day due to the lack of a even the most basic bicycle network in most of the city. And on the same crappy streets you’ll find on most city streets. 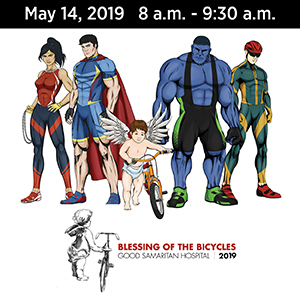 The City Council Public Works and Gang Reduction Committee will discuss two motions mandating much-needed inspections, and possibly repairs, to pavement in the city’s bike lanes and bike paths at 1 pm today. But let’s not confuse that with the real problem. 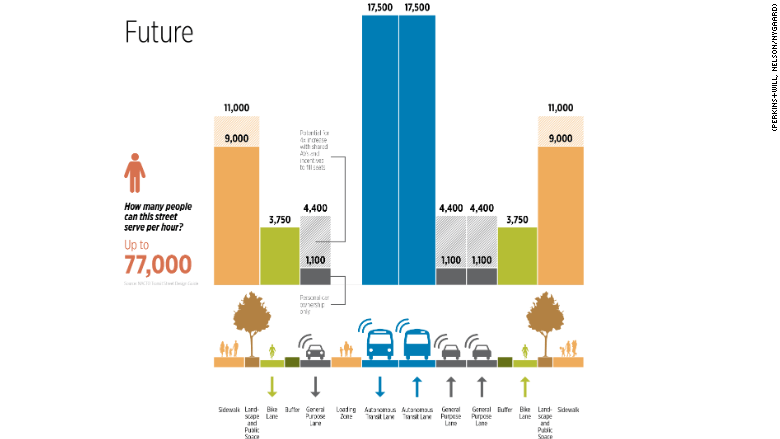 Which is the city’s failure to build out the 2010 bike plan as promised. And the failure to the maintain streets we all have to use. A writer for the Pasadena Star News says instead of adding stop signs to the Rose Bowl loop, which would effectively put a halt to the popular cycling, why not ban cars instead? We’re less than a month away from the annual Oscar ceremony. Which brings up the annual question, will anyone bike to the red carpet in Hollywood? Environmentalist and actor Ed Begley, Jr. has done it before. In a tux, and despite the rain. But no word yet on whether anyone will do it this year. In news that should surprise absolutely no one, a new report shows Los Angeles has the world’s worst traffic congestion for the sixth year in a row. 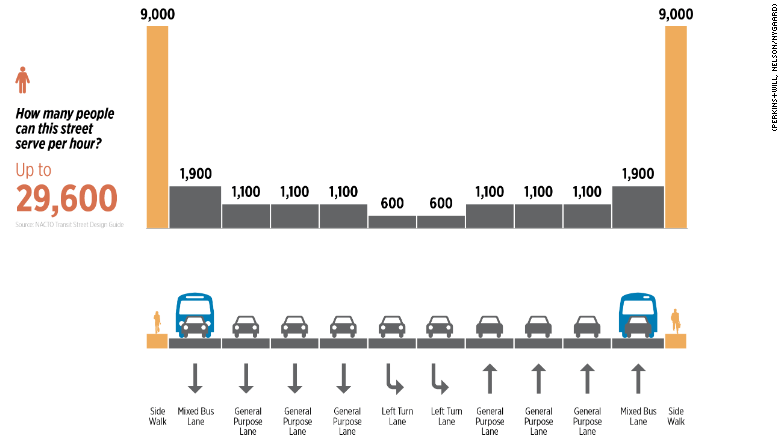 And it will only get worse unless the city and county provide people with viable alternatives to driving. Atwater Village residents say they don’t feel safe walking or riding on the LA River bike path due to homeless camps along the river. 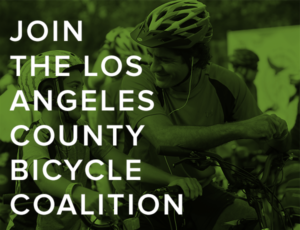 Bike SGV will hold their first general meeting of 2018 tomorrow night. California’s only emperor was one of us. The 9th annual Jim Rogers Memorial Ride rolls in Nevada City this Sunday. The art of mountain biking. Bike friendly Boulder CO debates whether to allow ebikes on open space trails. Ride Chicago’s bikeshare system ten times this month, and they’ll pin a medal on you and invite you to a party. The NYPD puts out a wanted poster for a group of reckless teenage bike riders. A writer for the Guardian discovers firsthand what it’s like to be doored. You may never be a star of the English stage. But your bike might be. A British city noticed that 68 near-identical bike-hating comments about a road closure came from a single computer. And 50 more came from just three additional IP addresses. In case you’ve ever wondered why there always seem to be so many public comments from people who hate bikes. A Dublin paper asks if it’s time to give bicyclists and pedestrians a head start at red lights. That would be yes. And not just in Dublin. Replacing delivery trucks with cargo bikes in Barcelona. Workers for Dutch bike brand Van Moof track down a Bluetooth-equipped stolen bike, and discover a warehouse full of stolen bicycles from across Europe. Docked bikeshare is expanding in India, while a free public bikeshare is opening at Hyderabad Metro stations. A new Australian study shows that how you commute to work really does affect your body mass. And no, driving doesn’t make you any skinnier. 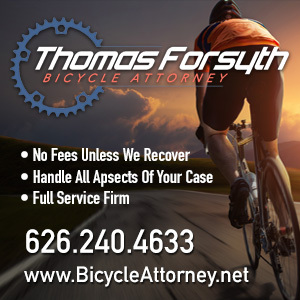 Wolfpack Hustle is bringing back the Forsyth Cup at the Encino Velodrome in April, thanks to BikinginLA sponsor Thomas Forsyth. Pro cycling’s Team Dimension Data plans to donate 5,000 bikes to an African charity this year. Probably not the best idea to launch yourself off the roof with an antifreeze-fueled rocket attached to your bicycle. Now you can tow your new sailboat with your mountain bike. And forget the bike park. Try riding the waterpark, instead.